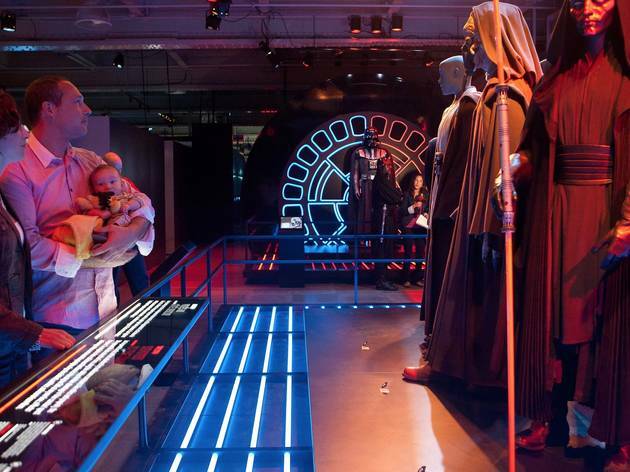 Have you ever wondered which Star Wars character you most resemble? 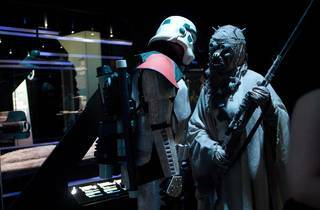 Luke, Leia, Solo, Rey, Finn… How about Chewie, Vader or Yoda? 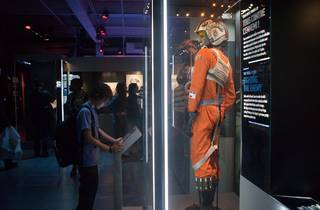 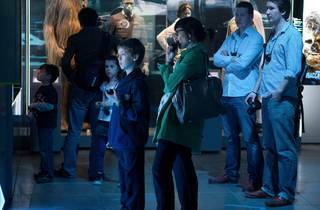 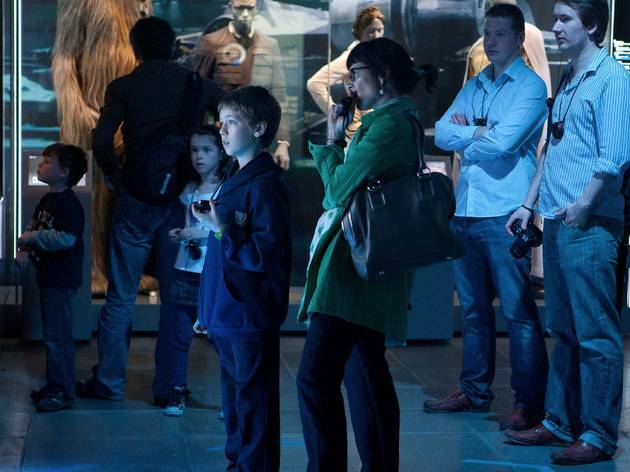 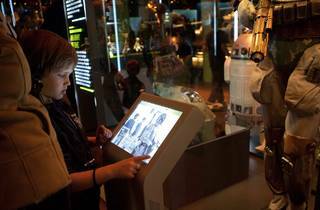 In this new exhibition you’ll be invited to journey to a galaxy far, far away to create your own Star Wars identity, using specialist technology and rooms of Star Wars costumes, models, props and artwork. 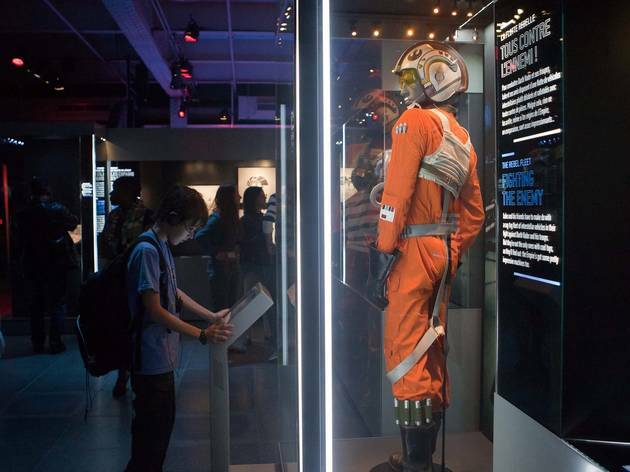 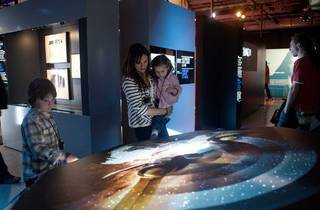 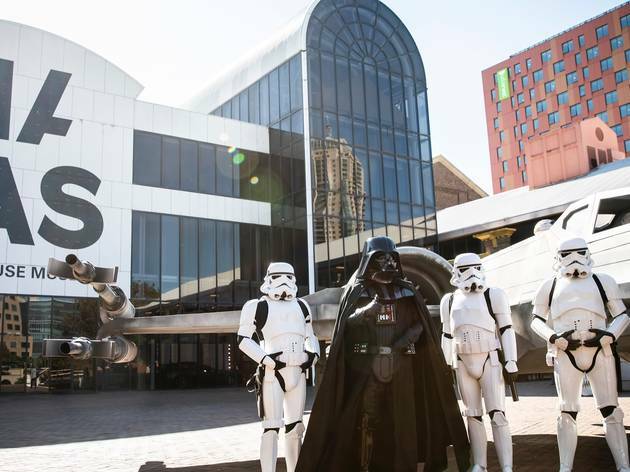 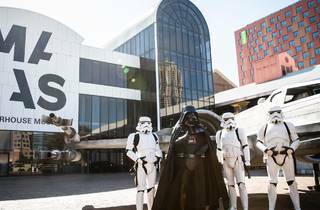 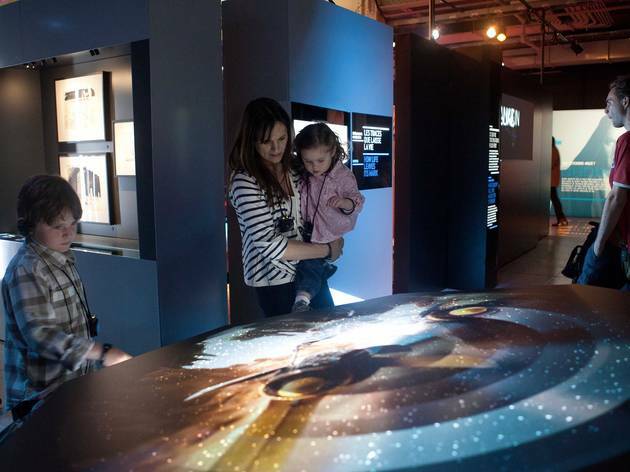 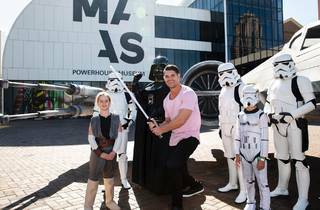 Developed and produced by X3 Productions in collaboration with Lucasfilm Ltd, the exhibition has toured Canada, UK and Europe and been seen by 1.8 million people. 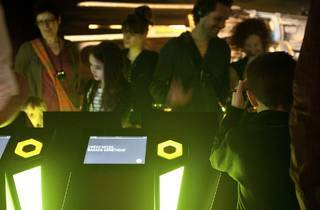 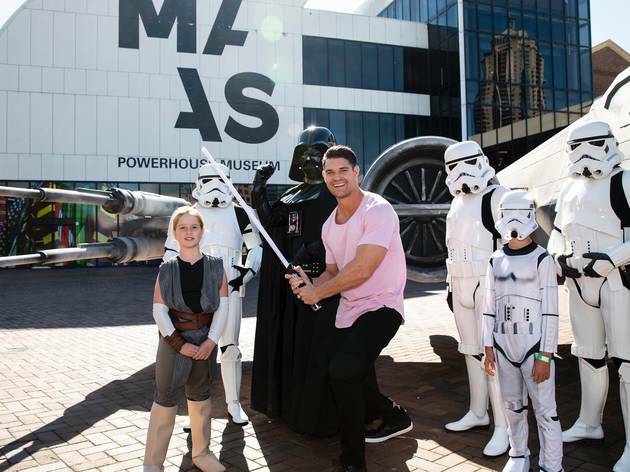 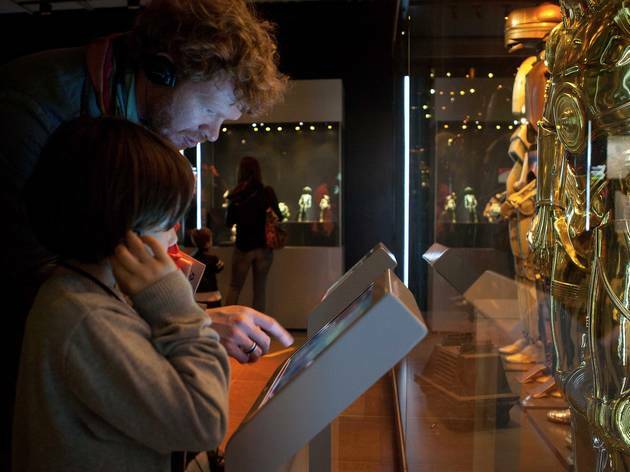 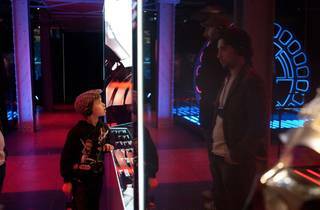 Sydney’s Powerhouse Museum has secured the Australian premiere of the expo, which was sponsored by the NSW Government. 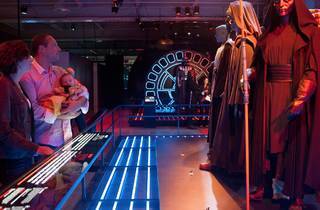 It’ll include 200 objects from the movie series, including 12 new items to the exhibition. 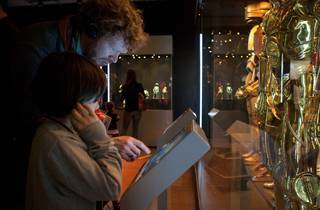 Alongside the memorabilia, there'll be interactive elements designed in consultation with neuropsychologists, psychologists and biochemists. 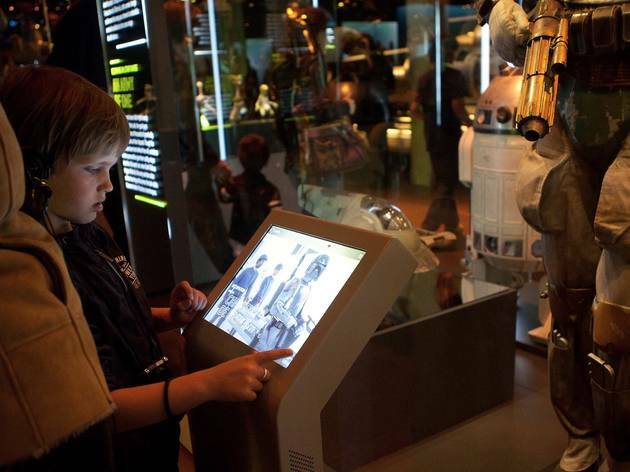 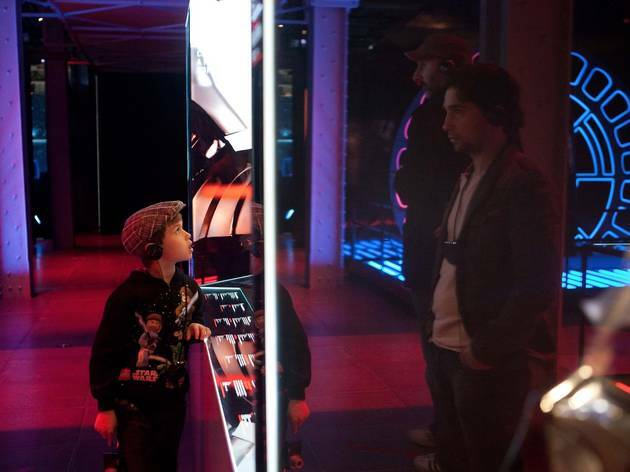 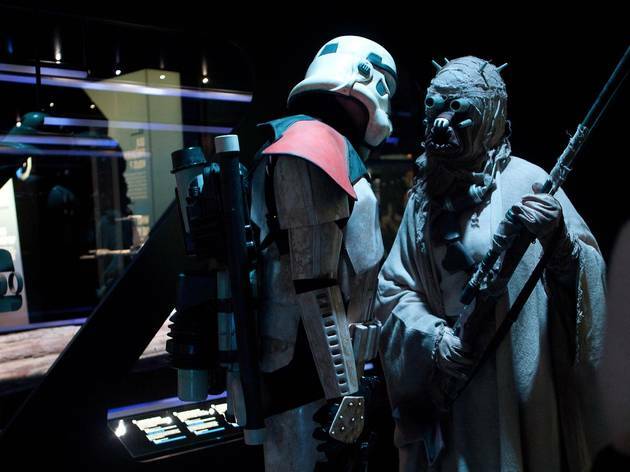 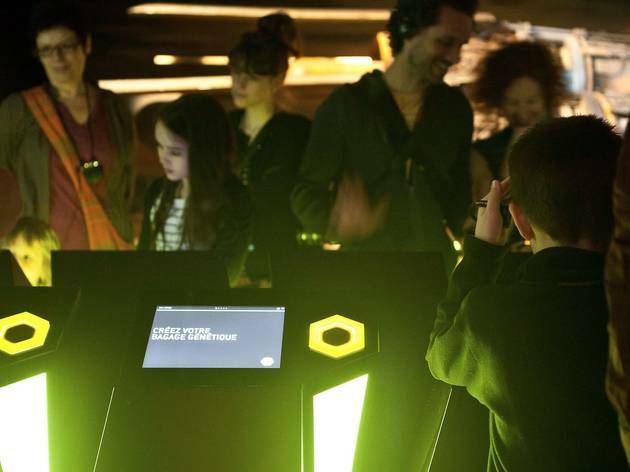 After you’ve explored the exhibit, you’ll leave with your own unique character inspired by the Star Wars universe.